In above code snippet we are reading two phone numbers and concat them with comma. After that using sms: to send the message. 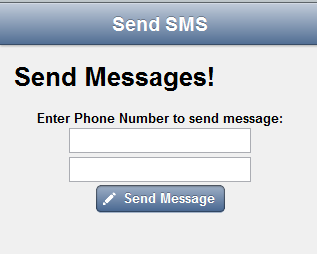 It will open native Message application with configured phone numbers and message body.